Visitors are required to show a photo identification and credit card upon check-in. Please note that all Special Requests are subject to availability and extra rates may apply. Please inform Apartments Merica in advance of your expected arrival time. You can use the Special Requests box when booking, or contact the property directly with the contact details provided in your confirmation. Apartment Gagi ~0.1 km, Split price per day from € 70 Just steps away from the UNESCO-listed Diocletian's Castle, Apartment Gagi is set in the real heart of Split. Main Bus Station and Ferry Harbour are only 50 metres away. 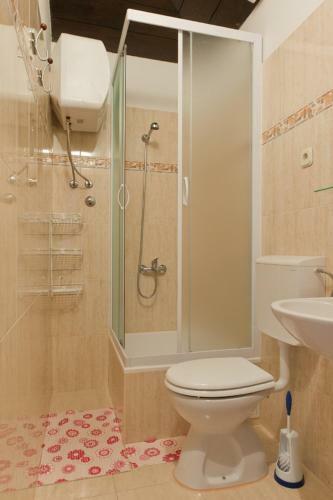 Featuring a shower, toilet also comes with a hairdryer. The locally famous Bačvice Beach is some 500 metres away. 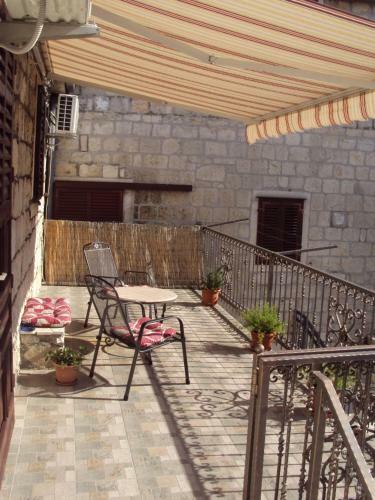 Apartment Jukić ~0.1 km, Split price per day from € 100 This apartment is centrally situated in Split, 300 metres from the St. Domnius Basilica and 400 metres from the Diocletian's Castle. 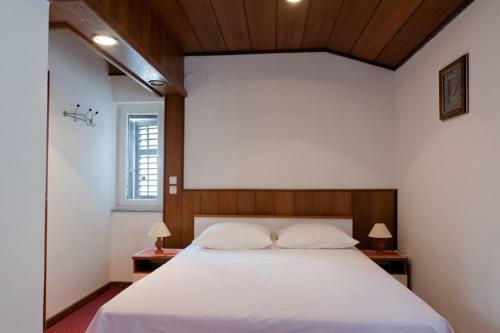 The accommodation is air-cooled and presents classic homelike furnishings. There is also an equipped kitchen with dining table, a seating area and a private toilet with bathtub, hairdryer and washing machine. 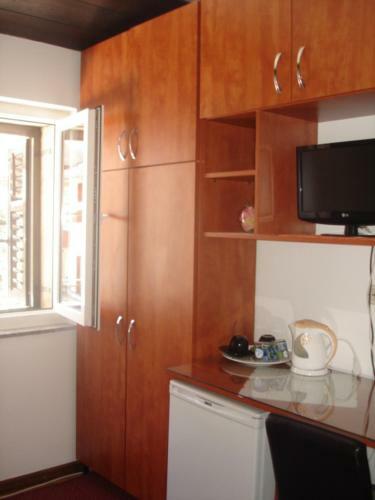 Visitors at Apartment Jukić are also welcome to use a shared kitchen. Kastel Sucurac ( ~ 5.1 km ): 31+ apartments. Kastel Gomilica ( ~ 6 km ): 39+ apartments, 10+ villas. Stobrec ( ~ 6.3 km ): 146+ apartments, 11+ villas, 6+ hotels. 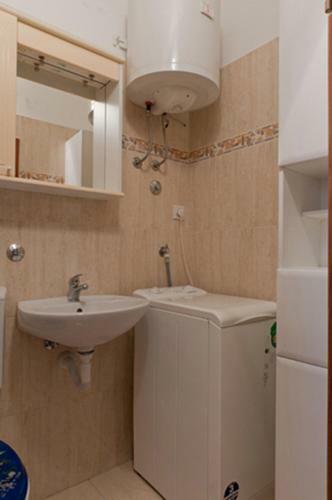 Solin ( ~ 6.7 km ): 13+ apartments. Kastel Kambelovac ( ~ 6.9 km ): 29+ apartments. Kastel Luksic ( ~ 8.2 km ): 21+ apartments, 5+ villas, 3+ hotels. Beach Kastelet, Split ~ 0,5 km from Apartments Merica Gravel beach: ideal for families, recommended for young people, with restaurant, equipped with showers. Beach Bene, Split ~ 0,5 km from Apartments Merica Gravel beach: ideal for families, recommended for young people, with restaurant, with caffe bar, equipped with showers. Excellent choice of watersports. Beach Zenta, Split ~ 0,5 km from Apartments Merica Rocky beach: recommended for young people, with restaurant, with caffe bar. Excellent choice of watersports. Beach Jezinac, Split ~ 0,5 km from Apartments Merica Gravel beach: ideal for families, recommended for young people, with restaurant, with caffe bar, equipped with showers. Excellent choice of watersports. Beach Trstenik, Split ~ 0,6 km from Apartments Merica Gravel beach: recommended for young people, with restaurant, with caffe bar, equipped with showers. Excellent choice of watersports. 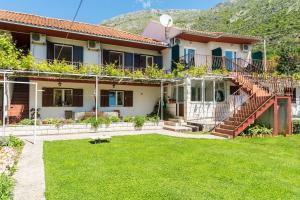 Restaurant Adriatic Graso, Split Guest reviews: 8,1/10 ~ 1,4 km from Apartments Merica Address: Uvala Baluni bb, 21000. Cuisine: Mediterranean cuisine. Restaurant Velo Misto, Split ~ 1,5 km from Apartments Merica Address: Setaliste kalafata 2, 21000. Cuisine: Mediterranean cuisine, Croatian cuisine. Restaurant Bistro Topolino, Split ~ 0,6 km from Apartments Merica Address: Obala K Domagoja BB, . Cuisine: Croatian cuisine. 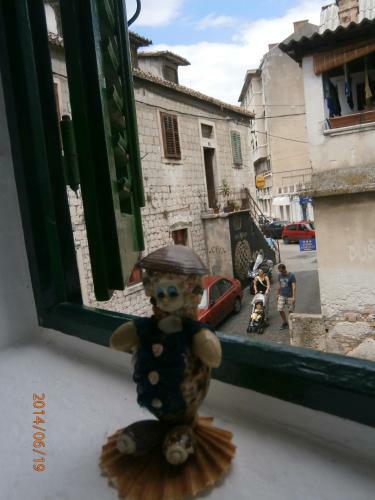 Restaurant Dvor, Split Guest reviews: 8,9/10 ~ 1 km from Apartments Merica Address: Put Firula 14, 21000. Prices: 78 HRK - 336 HRK. Cuisine: Barbecue, Mediterranean cuisine, Seafood. Restaurant Caffe bar Tenis, Split ~ 1,1 km from Apartments Merica Address: Put Firula 18, 21000.